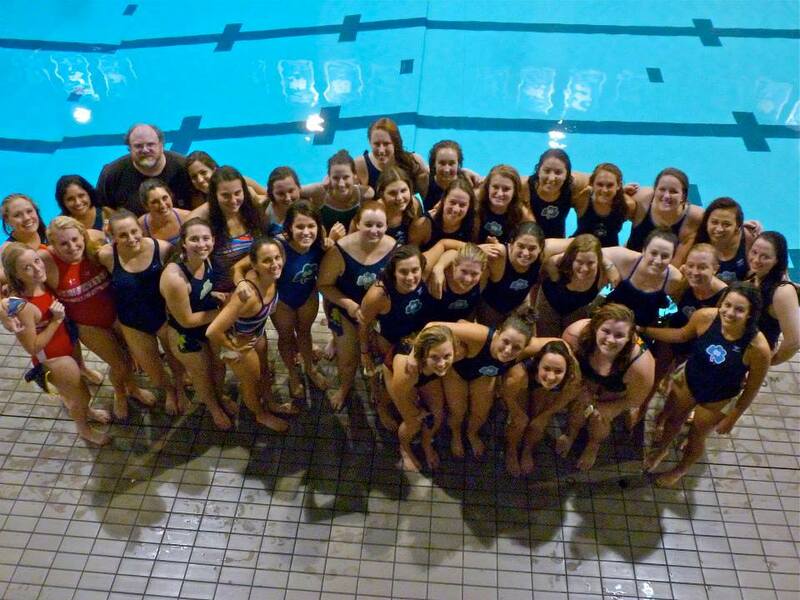 Though the weekend was cold and wet, the Notre Dame Women’s Water Polo team celebrated it’s 20th Water Polo Season with a reunion. It started off with a scrimmage/game of sorts at Rolfs Aquatic Center. The first half was alumni vs. current players. The alumni had strong representation with members from the classes of 2003 to 2014 and only lost by two points to the current players. The second half of the game put even graduating years against odd graduating years, blending alums with current players. This resulted in a tied game at the end of two quarters, leading to a man-up/man-down best of five for each team. The odd years won by 1 point! Goes to show that our “legendary” coach, Brian Coughlin, hasn’t changed strong methods throughout the years with such evenly matched games. The following day, many players met up at the Harig Family Tailgate to get ourselves energized to cheer on the football team. The weekend provided a great opportunity for current players to connect with alums and for the alums to reconnect with the glory days of years past. We look forward to having another reunion opportunity, potentially next year. 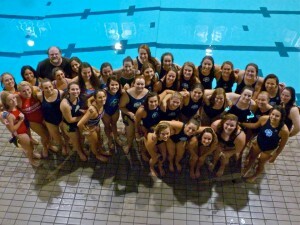 The difficulty with scheduling the exact weekend has to do with organizing around the swim team’s schedule. Thank you to everyone who was able to make it out and to the Harig family for welcoming us to your tailgate on Saturday! Go Irish!